Jon is Smith & Carson’s Director of Marketing and Analytics. In this role, he oversees marketing programs and data strategy for Smith & Carson companies and services. He specializes in integrating data-driven processes with a product-driven, client-oriented approach towards expanding Smith & Carson’s core business offerings. 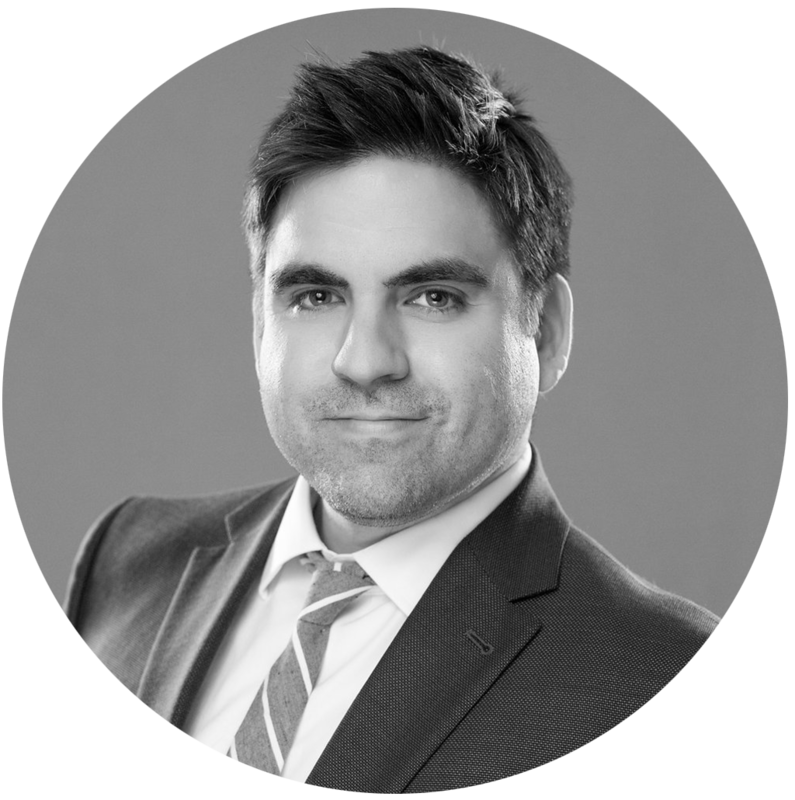 He manages our jury analytics data process where he focuses on implementing statistical modeling and data visualization techniques to reveal trends and insights to our clients. Prior to joining Smith & Carson in 2017, he was awarded a PhD Fellowship in Neurogenomics at Georgia State University, where he applied sequencing and big data methodologies towards understanding the neural mechanisms underlying behavior. Before that, he spearheaded marketing technology initiatives and led database marketing for the NBA, PGA, NCAA, and NASCAR at Turner Sports. He started his career on the agency side with FCB Global, one of the most respected global ad agencies. Jon is a graduate of the Georgia Institute of Technology.